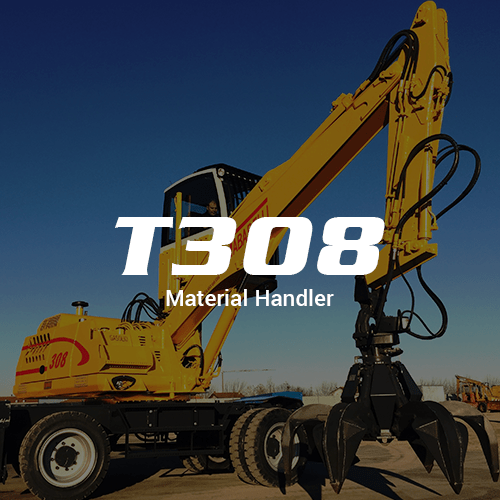 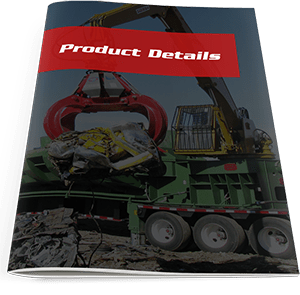 The Macpresse 106 was created to recover secondary raw materials and processing medium quantities. 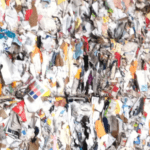 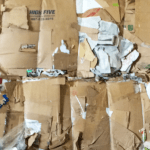 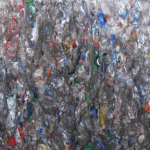 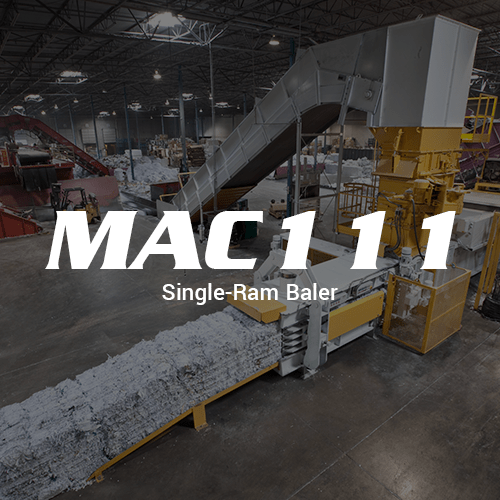 This baler can bale waste paper, plastic containers, aluminum cans, food cans, and much more. 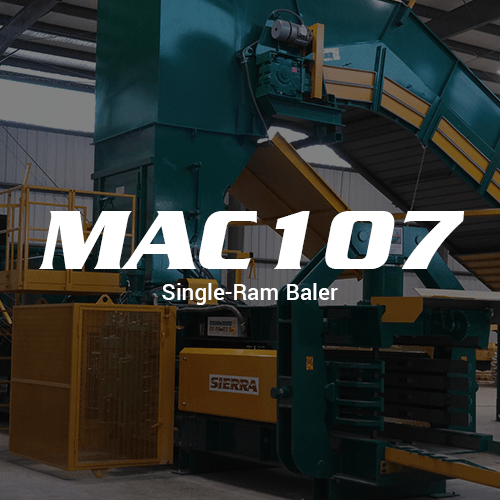 The MAC 106 single ram baler has a 13 second cycle time and can load 55 cubic feet of material at a time producing 15,115 cubic feet an hour. 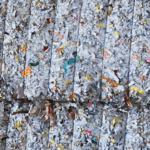 This model has a 71”X40” feed opening creating 43⅓”X29 ½” bales.